Your professional image rescue team at New York Camera & Video. 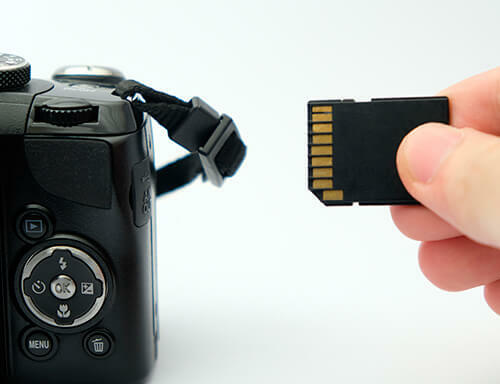 Digital Image Recovery – If you accidentally delete a photo and cannot seem to recover it, don’t stress! Simply drop your memory media off to our professional image rescue team at New York Camera and Video and we will run it through top of the line Digital Image Recovery software to recover lost or damaged data. 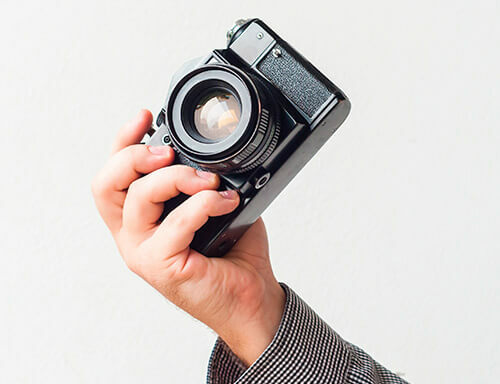 Here at NYCV, we have an extremely high success rate for recoveries and pride ourselves on recovering these seemingly “lost” photos for our clients. We understand that losing files can be extremely frustrating which is why we use only the most up to date and successful software and technologies to complete recoveries. We also provide this service to you at a one week turnaround on all recovery projects. How Does the Digital Image Recovery Process Work? Our image recovery software is incredibly advanced and powerful, allowing for a greater success rate for our clients. 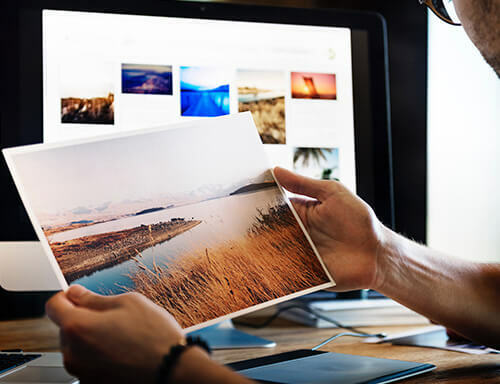 This software recovers deleted, formatted, as well as lost digital photos, pictures and images from essentially any type of media card used by digital cameras. If your files have been lost or corrupted, simply bring your assets to our professional recovery technicians. A $10.00 deposit will be due at the time of drop off. This deposit is non-refundable. Although our success rate for recovering images is very high, it is important to note that image rescues are not guaranteed. If we do not recover any files, you will not be charged the remainder of the cost. 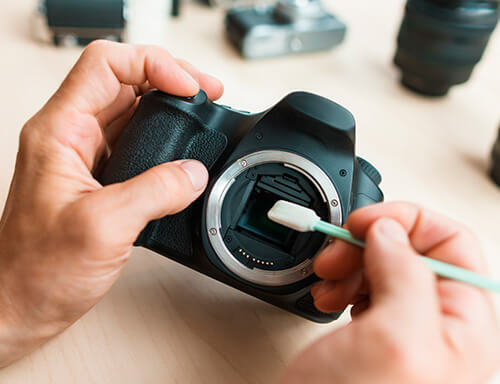 For more information on our digital image rescue services including pricing, or to have your memory card evaluated for recovery by our technicians, please contact us today at 215-357-6222. 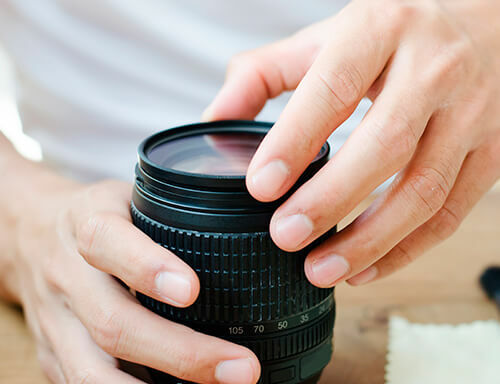 We are more than happy to assist you in the recovery of your treasured photos!